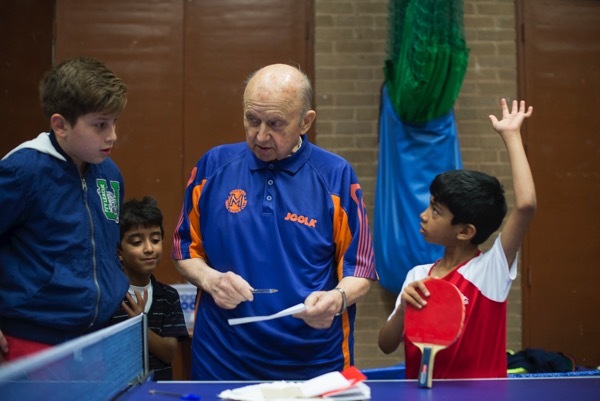 For sixty-seven years, Len Hoffman has given up his time to coach kids in East London and, even now at the age of ninety-one, he cannot stop. 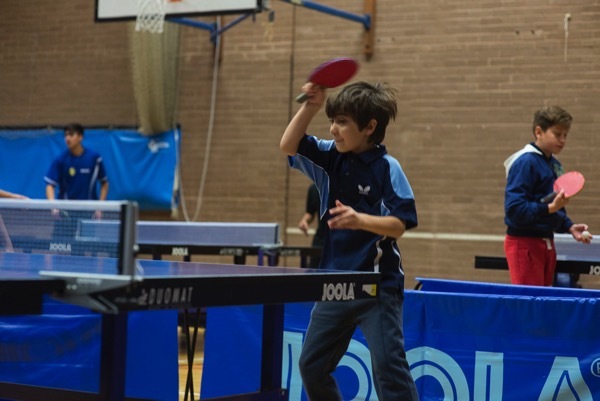 “It keeps me young,” claimed the sprightly nonagenerian as he went about his regular stint, coaching at Mossford table tennis club in Seven Kings. Born in Bow, Len moved to Forest Gate as a child and left school at fourteen. “Dad worked on the Times, so he got me a job there working as a messenger boy. I went everywhere in London, including to Buckingham Palace.” After service in the RAF - “they sent me to Germany as the German prisoners of war were being sent back” – Len returned to work as a clerk on the Times, but could not settle. It was at this point that his obsession with sport kicked in and his long career in coaching commenced in 1947. 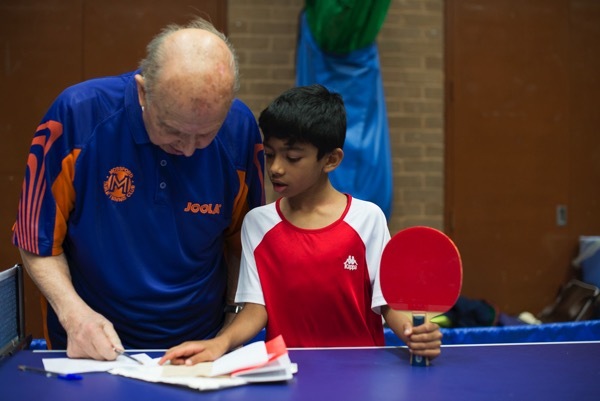 Len worked as a school attendance officer in Newham and as a table tennis coach in schools in Newham and Barking and Dagenham. 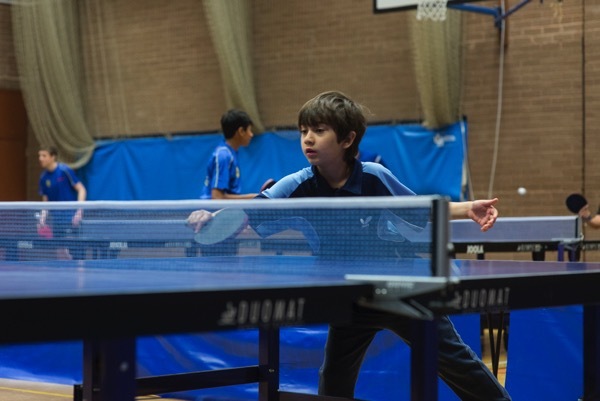 However, it was in a scruffy ex-army shed in Sebert Rd Forest Gate that Len established what became a hotbed for British table tennis. In this unlikely setting, three or four nights per week, and on Saturday mornings and Sunday afternoons, the hut was packed solid with kids aged from five to sixteen, including Chester Barnes, who became English Junior and Senior champion, and put the sport both on the map and on the back pages. Essex and National champions followed, along with a succession of East End kids who represented England at Junior and Senior level including England Number One at Junior, Senior and Veterans level Stuart Gibbs, and Skylet Andrew a former Olympian, winner of three Commonwealth Gold medals, a World Cup Silver medal and fouerteen National titles, who is now a successful sports agent. If table tennis was not your thing, there was always five-a-side football under floodlights. Thus, across various East End and Essex venues, Len encouraged the fledgling careers of professional footballers such as Frank Lampard senior, Chris Hughton and Harry Redknapp. 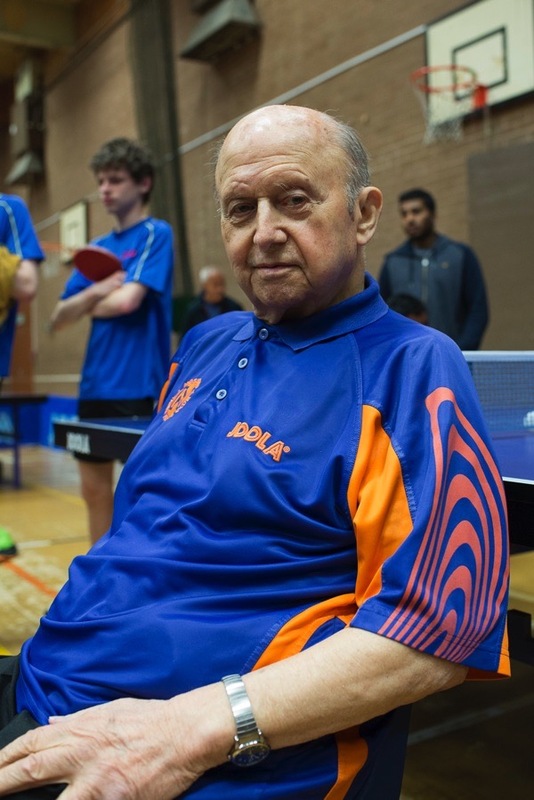 After a day’s work, Len coached table tennis and football five nights a week, “lucky I never got married, no wife would have put up with it,” he admitted to me. One of his venues included the much-missed Fairbairn House Boys’ Club in Canning Town. Founded in 1891 and with its origins in the Mansfield House University settlement, at its peak the club had a membership of nine hundred, and included facilities such as a library, theatre, workshops, gymnasium, and canteen. 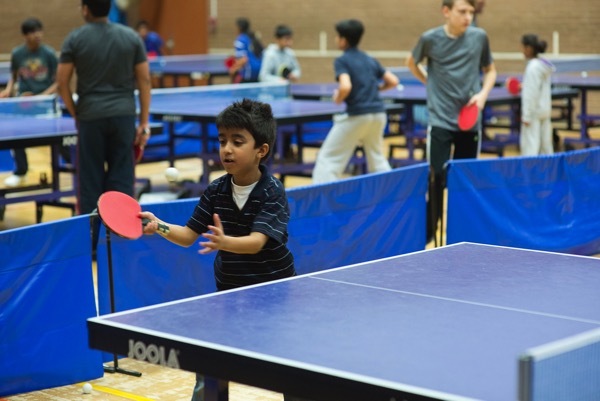 The club could also boast a sports’ ground at Burgess Rd East Ham, with a running track, football pitches, tennis courts and an open air swimming pool which boasted a gym, a theatre, an athletics track and an outdoor swimming pool. Generations of young people have benefitted from the quiet unassuming dedication of Len Hoffman who is now the proud recipient of the British Empire Medal. While we were chatting in his room he worked out on an exercise bike that he has adapted. “I do this every day, it’s good for me to keep moving,” he explained. When he was not working out on his Heath Robinson machine, Len regaled me with tales from a lifetime of coaching. “Chester (Barnes)was the best, no doubt about it. He just had that little something about him.” Yet most of his memories do not involve stars or sporting excellence, they typically involve the little details of people’s lives, of teams, players and muddy football pitches, cold church halls on a winter’s night and the reaction in 1964 of a young kid on seeing the twin towers of the old Wembley stadium exclaimed, “But it looks just like it does on the tele!” These little details recounted over half a century later are what Len Hoffman is all about. And he is a long way from retiring. 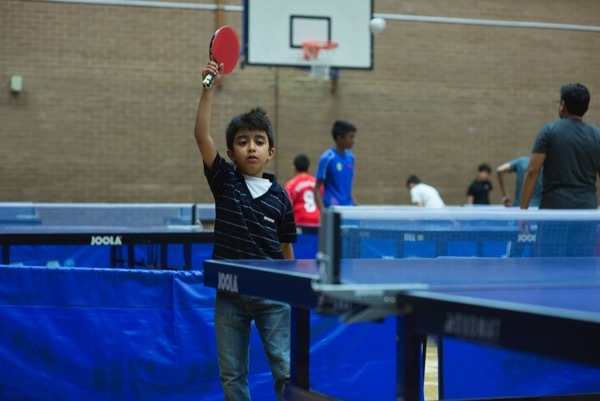 Every Saturday morning he is picked up by Mossford Secretary, John Spero, and delivered to the club, where with undimmed enthusiasm he organises the weekly tournament and coaches hordes of potential champions – along with their young brothers and sisters. For someone like Len Hoffman, it is not solely about stars. He recognised that too often we focus on the elite end of sport, ignoring the wider benefits to be gleaned from participation. 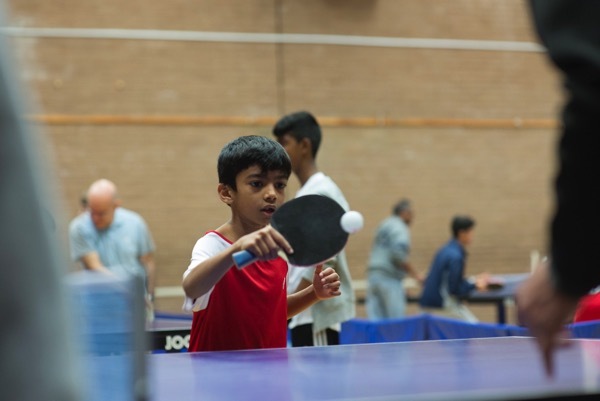 All over London and in a wide range of sports, volunteers like Len and his coaching colleagues Phil Ashleigh and Tony Cantale offer kids a chance to get out of the house and off the street, to learn a skill, make friends and build their confidence. For once, the term “unsung heroes” seems entirely appropriate. Good grief, I remember Len, I use to go to his club in Forest Gate when I was a kid in the 60s, along with a gang of my mates every Thursday we would walk from where we all lived in Upton Park over to the club to play football under those floodlights, one of my best friends was ex Man City captain Kevin Bond and sometimes his dad West Ham legend John Bond would come to the club with us to watch Kevin play, fipping hell I had no idea Len he was still about, in fact to be honest I had forgotten all about him until I saw this, I use to love going to that club, everything was worn out and run down but nobody cared about that, I remember he use to sell glasses of orange squash and things to raise a bit of money I suppose, he used to ask everyone to pay their ‘subs’ but half the kids never had any money and I don’t remember anyone ever being turned away even if they didn’t pay, not that I was there all the time but when I was I don’t ever remember Len being angry with anyone even if they wer being a pain, I remember him as always being a nice friendly bloke, Im so pleased to hear he’s lived a long and rewarding life, and I got to say he looks fantastic for 91 ! ! Thank you, Mr Hobbs, for sharing these stories. Very interesting and enlightening. What an inspirational chap. Len must be responsible for steering countless young people across many generations in the right direction and on their way in life. Good to see someone who truly deserves an honour be recognised by his country. Long may you continue Len! Len is indeed one of London’s unsung heroes giving the young a sence of community that will be with them for many years, we need more people like Len Hoffman to help young people gain self confidence and enjoy their leasure time.Keep up the good work Len and good luck to you, your’s is an uplifting story. Hello,Just read this site,and as others has brought back many memories, I attended in around 50/60s,FIRST THOUGHTS,The home made football pitch, the tin bath to wash down, THE huge snooker table that took up half the club, But my love was the table tennis, played most of the night and remember Chas Barnes showing me how to serve,, also remembered the E-T-T tickets that Len ask me sell, my mother bought them as she knew I loved the club so supported Len; AT THE AGE OF 78 I am still playing league Table Tennis in the North East Leagues, I purchased a bat in 1964, pimples both side, and still useing it for matches,My wifes great uncle worked in the cobblers at the top of SEBERT Road,where I got all my football studs renewed” So PLEASED THAT LEN is still around,I have survived the shock of scoreing to 11 points instead of the thrill of 21 POINTS WHERE IN MY OPINION THE ART OF TABLE TENNIS AND THOSE 5 SERVES HAS LOST OUT, BUT HEY HO // we all move on; WOULD APPRECIATE IF YOU COULD PASS ON TO CHESTER BARNES THIS NEWS FLASH. HAPPY DAYS, JIM COLLAR. Len is very nice person and inspiring living legend. He was very regular there at this age to help and encourage young kids in Mossford club. I’m privileged to conduct tournaments in his place as he is coming there occasionally. Great moments when we had photo session with him. My son (red T-shirt above) repeatedly seeing this pictures and discussing about Len, the great Coach. Len died last week, and his funeral was today 21st of June 2018. He was a true gentleman, and many champions and ordinary mortals alike are in his debt. From a personal standpoint he ran a threadbare boys club that gave me a much needed refuge from home and school. 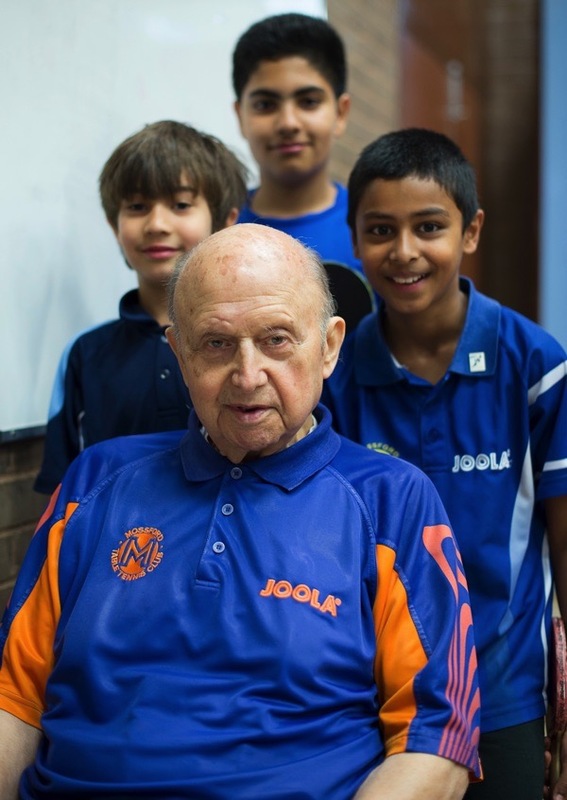 He coached, encouraged and displayed rare qualities of kindness, grit and humour. I was saddened to hear the news about Len’s passing. He was an absolute gentleman who dedicated so much of his time to help coach young children over such a long period of time. My children were so incredibly fond of him, having spent several years at Mossford TTC, and are also deeply upset to hear this news. Truly one of a kind. Always patient, always kind and gentle. A genuinely lovely guy. Thank you Len for all the love and attention you gave.